First Italian Artisanal Pastis. Traditional anise liqueur is drunk as an aperitif with cool water. 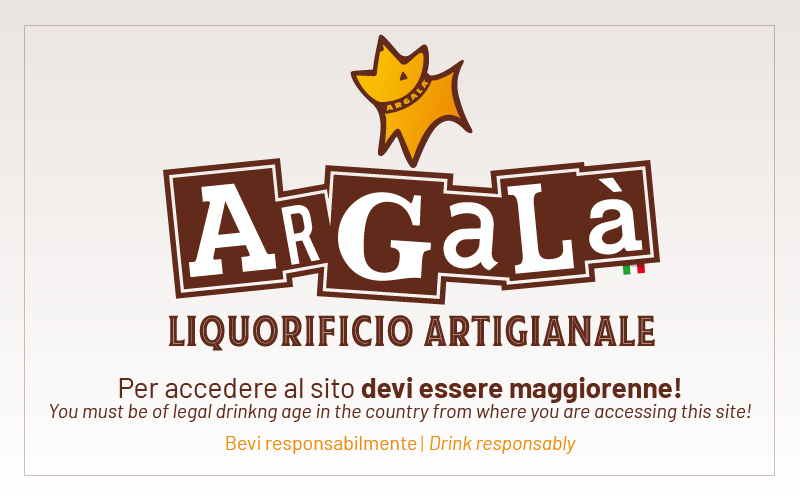 Amaro alpino obtained by maceration and distillation of herbs and spices. An excellent digestive that surprises as an aperitif. Furthermore, also the Amaro&Tonic deserves a try. The territorial mark of our Bitter is represented by the gentian flowers, the main bitter note of the recipe. The red color comes from an infusion of hibiscus flowers. Essential ingredient of a good Negroni Alpino.